10 steps to succeed when moving to a semantic layer for big data reporting. What do you need to succeed to enable your BI for Big Data. 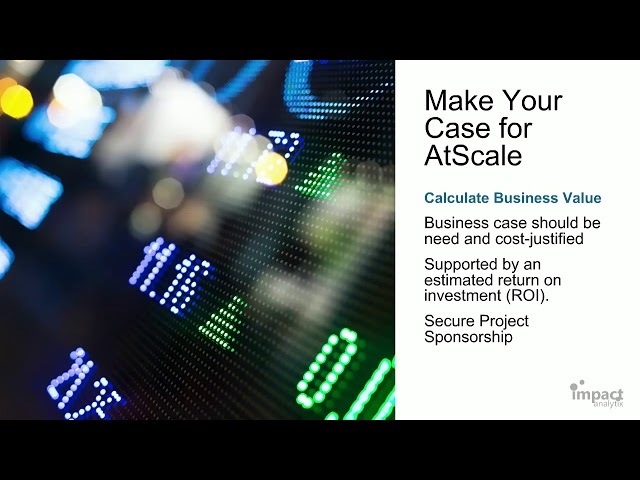 How to build a case and calculate business value. Migration tasks involved in the process.